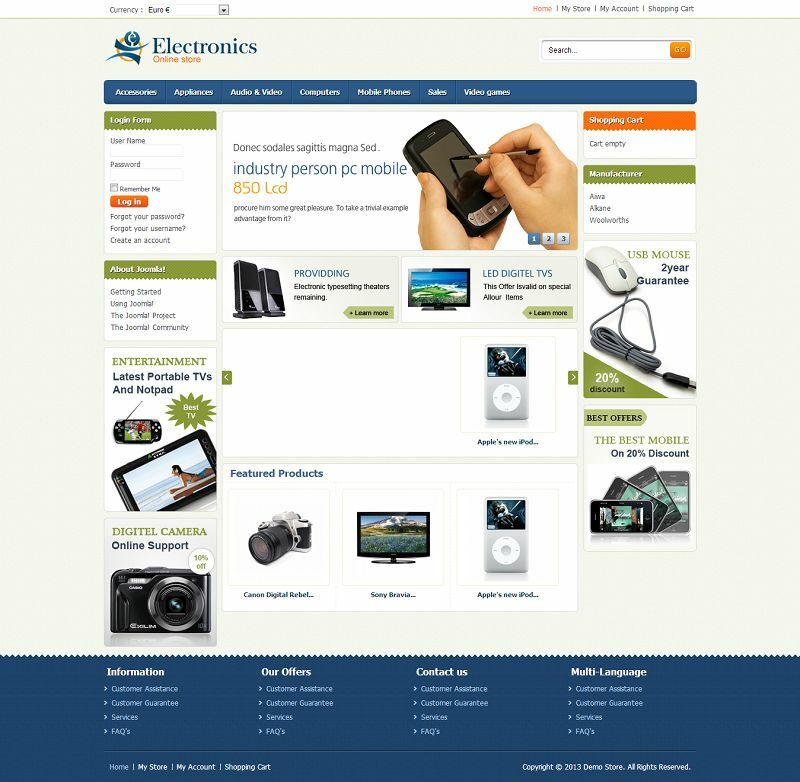 VTM040088 Virtuemart template has been specially designed for electronics, mobile, computer and home appliance stores. 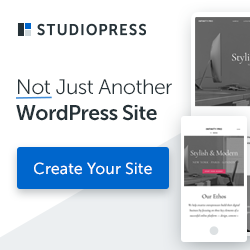 This premium template has a clean and professional look with attractive color combination. All sub pages were customized and it includes all the necessary tools to help you make more sales.